Sailboat sailing at sunset on 28 December 2013. It’s the last weekend in 2013. For the end of December, the weather couldn’t be more perfect. Today’s high was 74 degree. There were a few sail boats taking advantage of the nice weather. It is hard to believe to how the weather is changing from one extreme to the other. We are either 20 degrees over the 30 year average, or 20 degree below the average. 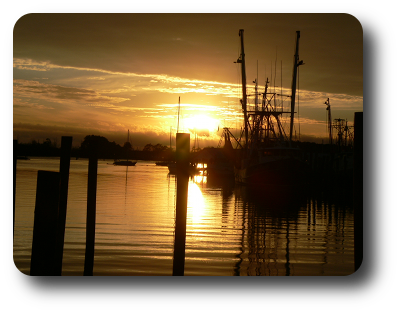 Tomorrow (Sunday, 29 December), they are calling for Gale warning for Pamlico Sounds. I came down to do my monthly maintenance and my bi-monthly inspection. Unfortunately because of my work schedule, I do not get the opportunity to come down to Oriental as much as I like. I am planning that in 2014. 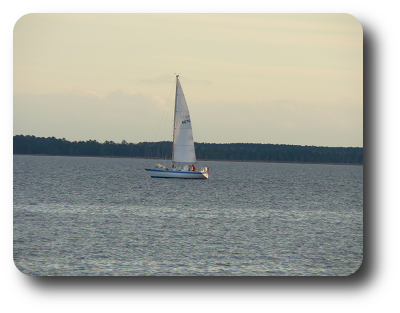 January 1, 2014 in Oriental-NC, Sailing.